Dolamp Technology Company Limited - professional manufacturer and factory of high quality led emergency warning lights, led emergency light bar, led beacon, led work lights, led driving lights, off road led light bars, led truck trailer lights. 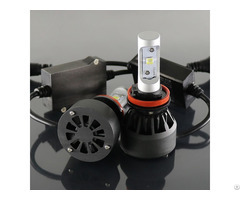 Business Description: Dolamp Technology Company Limited is factory and manufacurer of led vehicle lighting, products cover led warning lights, led signal lamps and led auxiliary lights including led strobe warning light, led warning light bar, led beacon, led work light, off road led light bar, led truck trailer tail light and led side marker lights, our high standard factory has passed ISO9001:2000 quality management system. 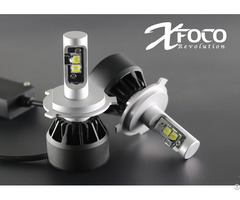 With rich experience R&D team, standard assembly lines, we offer innovative, high quality led vehicle lamps to our at home and abroad customers. We focus on quality control and product innovation and pay attention to long-term relationship, most of our products which meet the CE, ECE, DOT, ADR standards and have successfully entered into North America, Europe, Australia, Japan etc...over 37 counrties and regions. Quality is heart and soul of us, pursuit of innovation is our motivation, we do our utmost to cooperate & satisfied with customers relying on top-level quality, competitive price and best after-sale service.